Like wikipedia we do mass collaboration. We have getting on for 400,000 registered users (stats) These people can all edit the map. So we have an edit tab. Users can view the map, and then move across to the edit tab to enter the editing software. A vector based map editing environment. 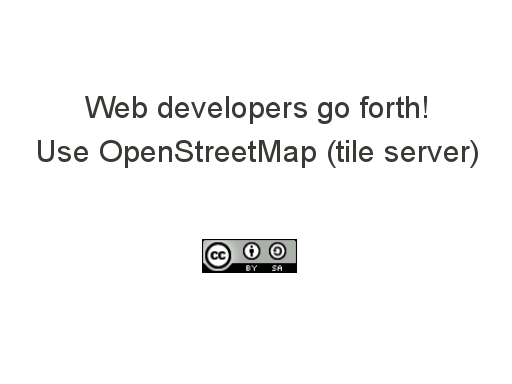 We have an OpenStreetMap foundation. This is a not-for-profit organization. 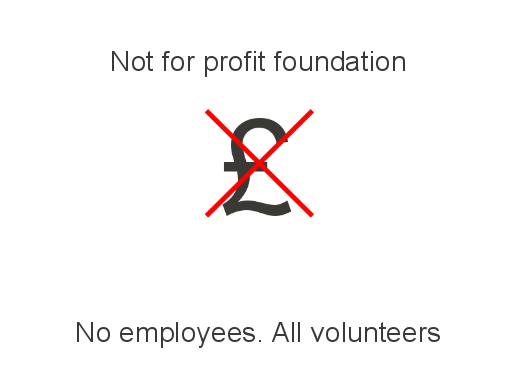 Like wikipedia, we didn’t manage to register as a UK charity because it’s too awkward (The charity commission isn’t geared up to deal with Internet-based good causes) but effectively we’re a charity, or rather we do deserve to be a charity. The foundation is quite small. It doesn’t employ any people, and so there’s relatively little money changing hands. 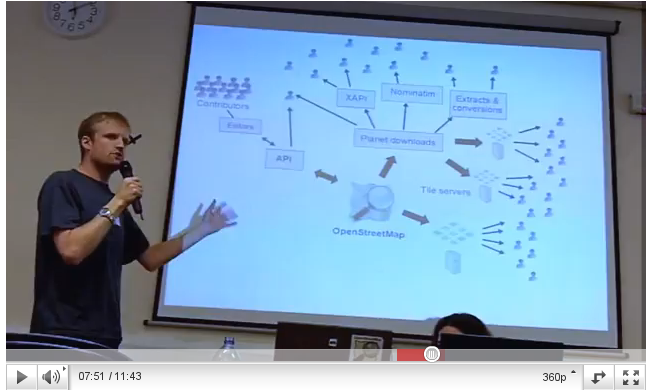 All the people involved in OpenStreetMap are volunteers. Just to introduce myself a little bit. 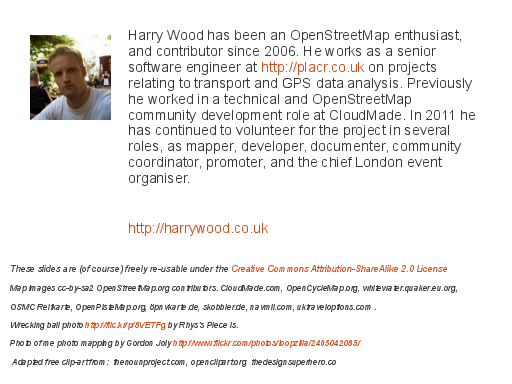 I am a volunteer and enthusiast, active in the OpenStreetMap community in various ways since 2006. I do have a day job. 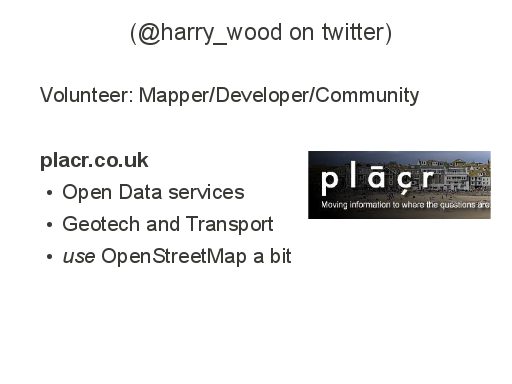 At http://placr.co.uk we do a lot of work with open data, geo technology and transport related stuff. 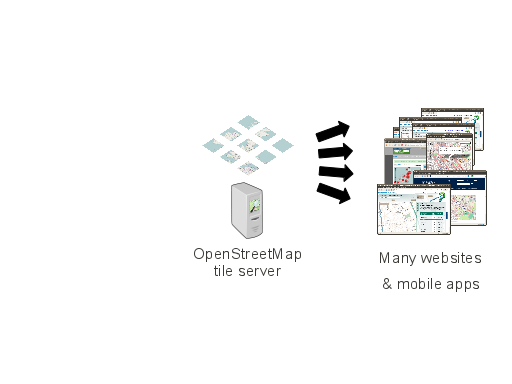 So I do get to use OpenStreetMap sometimes with my day to day work, but essentially I do OpenStreetMap in my free time as a volunteer. 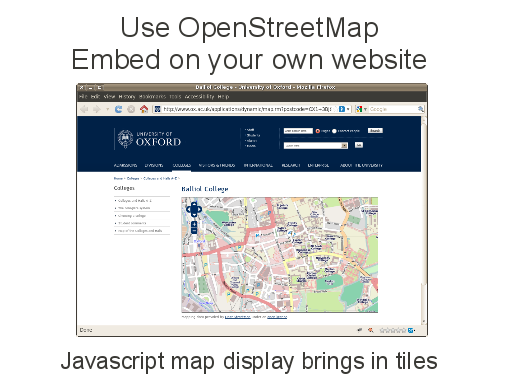 Well many web developers will think of the Google maps thing of embedding a map on your website, and you can certainly do that with OpenStreetMap. 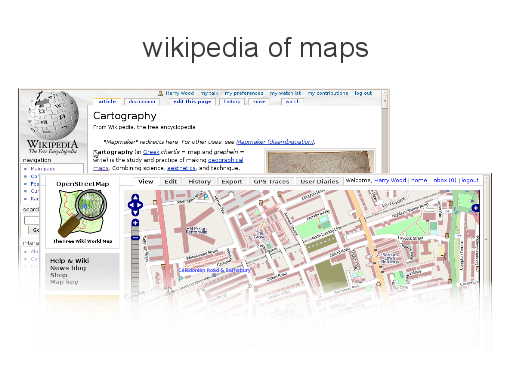 So what’s going on when you embed maps in this way. There’s actually two quite distinct things going on. 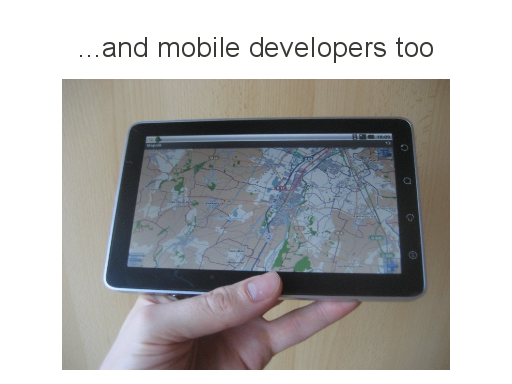 And mobile developers too. 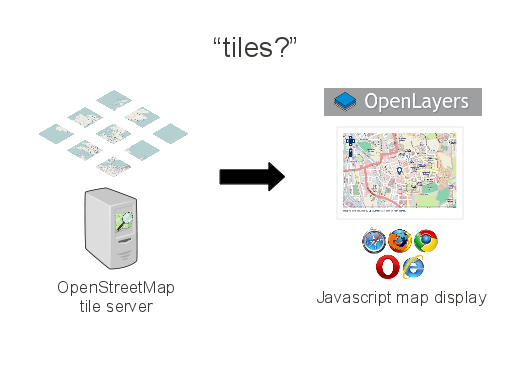 You can bring the OpenStreetMap tiles into mobile apps. This is process called rendering. We go from vector data, the geographical coordinates of every point along every road, to a rasterised map image, which then gets chopped up into tiles. 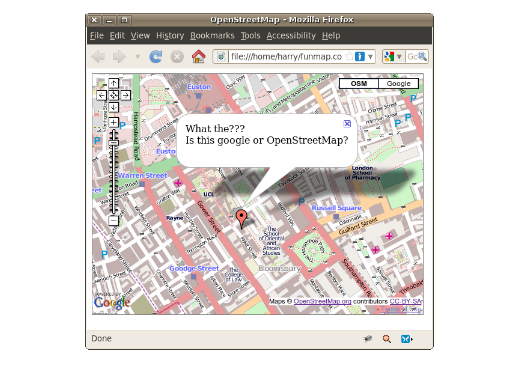 The raw data, as it turns out, is what OpenStreetMap is really all about. 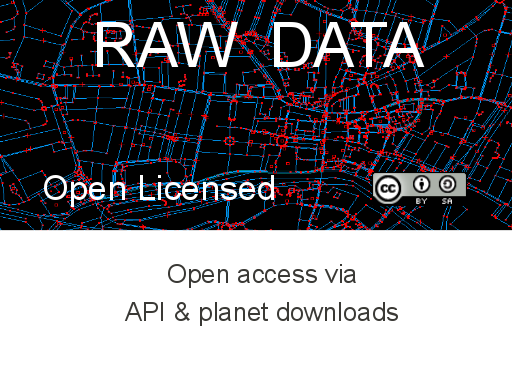 We’re open at the raw data level, offering up geo data which underlies the map, via an API and via planet downloads. 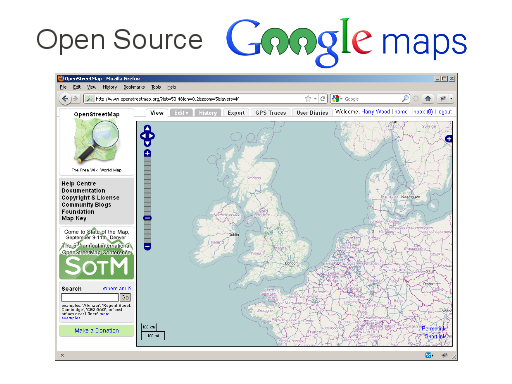 This is an XML API which is created in ruby on rails, along with the OpenStreetMap website. It’s actually a read/write API, so the editing software which allows people to contribute, will write changes back to the database via this API. * This is not really what the API is for. 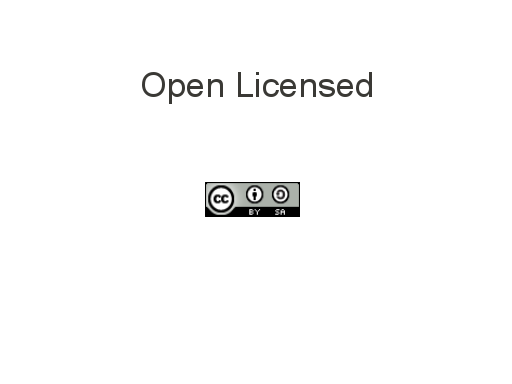 It’s actually primarily to support editor software. Some people in the community also work with the API to do scripted importing. 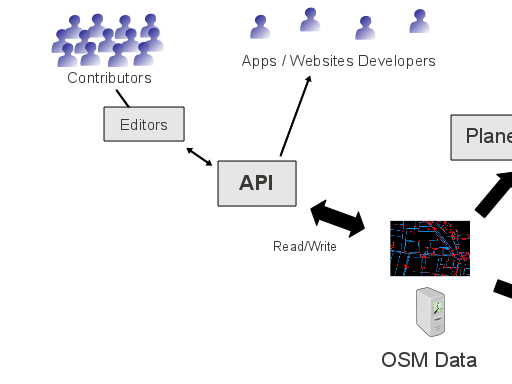 Advanced developers might like to look at providing OSM editing functionality in their apps. …the planet downloads. 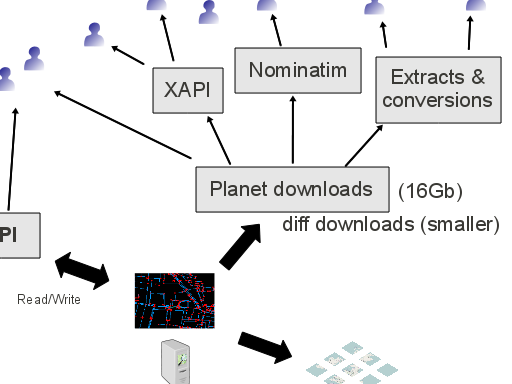 This provides all the raw data as a bulk download for the entire planet. The planet file itself is a bit of a monster. 16Gigabytes of compressed XML. 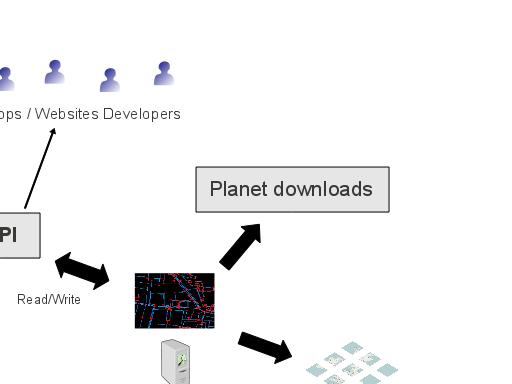 We also publish diff files, so developers can download the planet file once and then sync your data with updates from the community on a minutely basis. So you might like to look at doing this yourself if you have a server handy, but a nice consequence of this, is that we get this middle tier of servers being set up. Mostly these are by third parties. Extracts mean that you don’t have to download the whole planet. You can get just the UK extract for example. The data gets converted into other useful formats too. 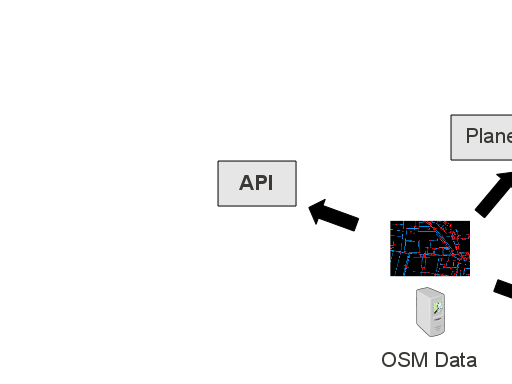 You can download OSM data as shapefiles or maps for garmin units. XAPI is an extended API which allows you to do more flexible querying, for example get all the libraries in London. Think of the mobile apps you could develop with that kind of data. What about if you wanted to set up your own tile server? This is where things get really pretty! 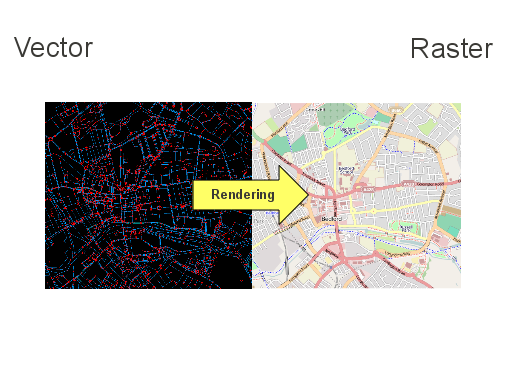 You can run the rendering software yourself, so taking the raw data and creating raster maps. 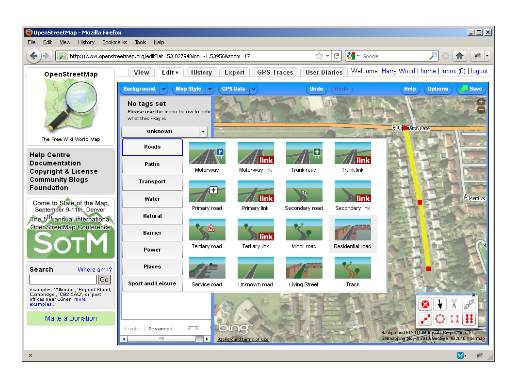 Here you see some examples such as OpenCycleMap.org So you can choose which types of data you want to emphasise. 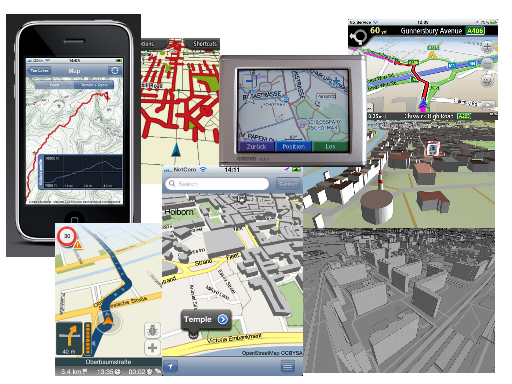 This gives you full cartographic control over the output. There’s a choice of different rendering softwares. For tile servers people are mostly using "Mapnik". 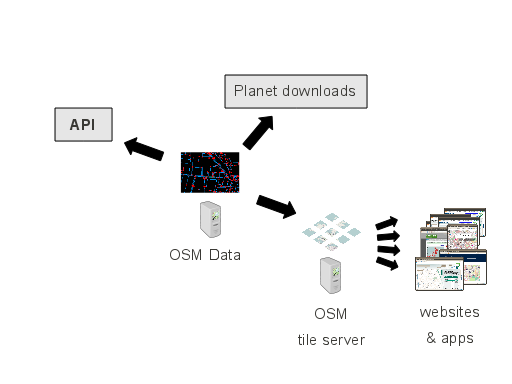 Setting up your own tile server is a pretty technical process. We’d like to make it easier. 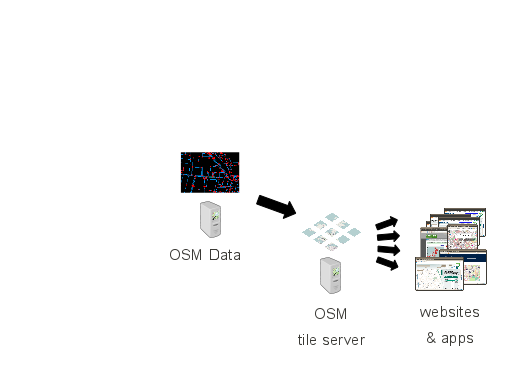 So still displaying OpenStreetMap, but not necessarily taking your tiles from the OpenStreetMap tile server. 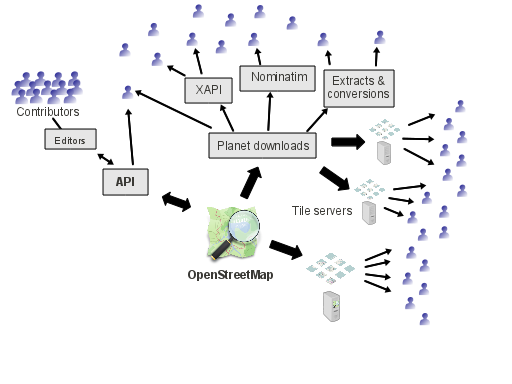 The core purpose of OpenStreetMap is to create and release raw geodata with an open license. Data is at the center of this ecosystem. Around the edge of the diagram is an exploding number of interesting new uses of map data. Websites. Mobile apps. Navigations systems. 3D rendering experiments. Some of these are commercial enterprises (and you are allowed to use OpenStreetMap for commercial uses) Some are university projects. Some just from “bedroom coders” . Open data enables interesting unexpected uses. We’re building a map from scratch so that we can release it with an open license. This is a lot of work. 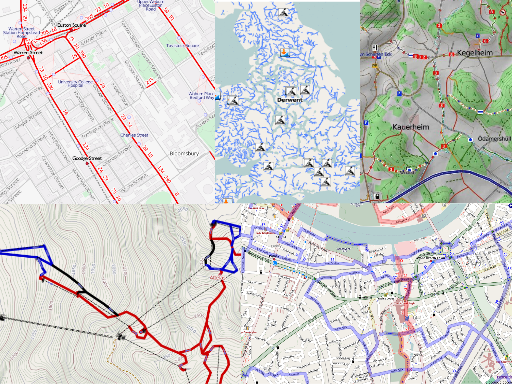 We use various techniques, but generally it involves going out and exploring the real world to collect information, or even better, finding people with local knowledge, so we need a lot of people to join in with mapping. 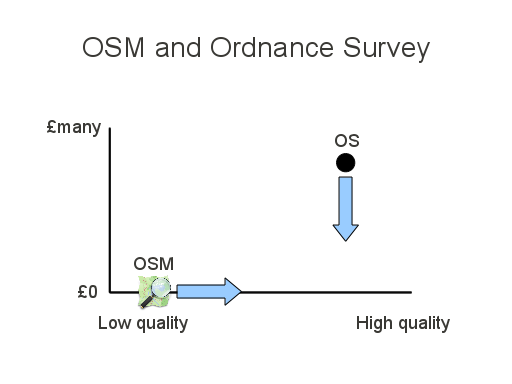 This is an old slide explaining what’s basically going on with OpenStreetMap in relation to Ordnance Survey. They definitely have NOT released all their datasets for free. The popular landranger, still charged for. 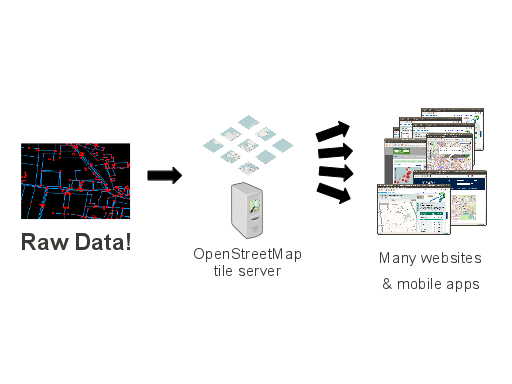 MasterMap is the super-detail dataset which you still pay through the nose for as part of the planning process. 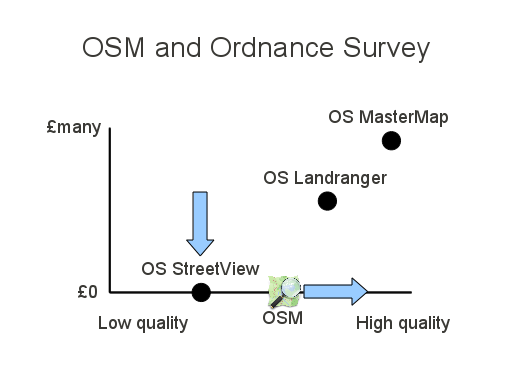 OSM isn’t really trying to reach the level of detail of MasterMap, but may perhaps exert a downward pressure on their price point. 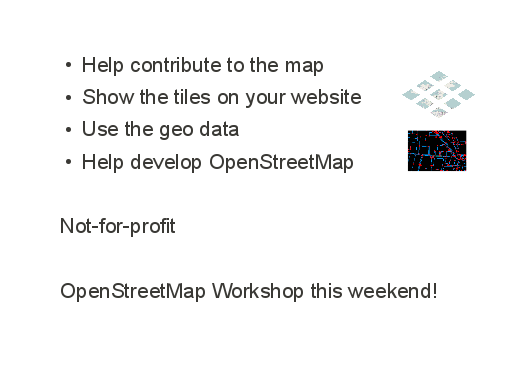 There’s several ways you can help OpenStreetMap. 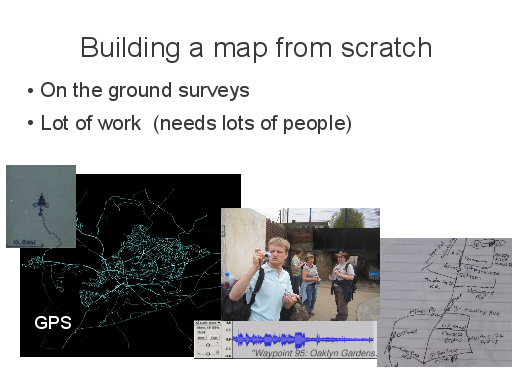 As I’ve stressed in this talk, we’d like more people to use openstreetmap. This will help attract more people to contribute to the map. 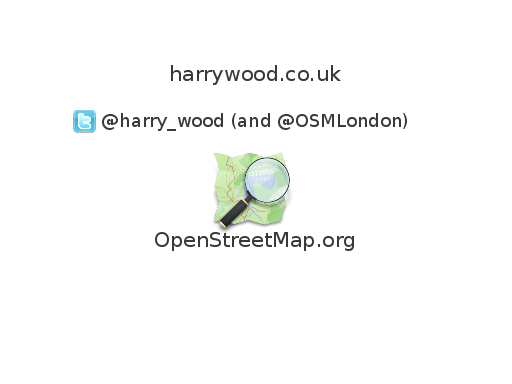 If you’d like to join in with mapping in London, follow @OSMLondon on twitter. 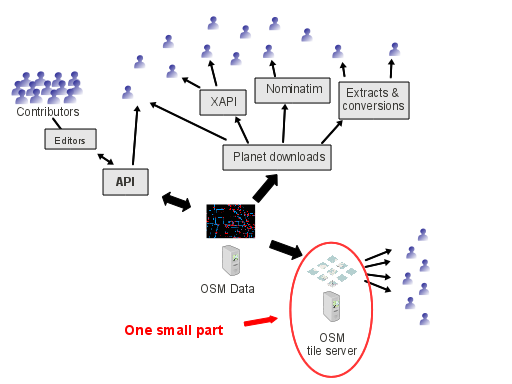 We like help with developing OpenStreetMap. We need help with the core site and API (particularly ruby on rails pros) but you can get involved as a developer in many varied areas of the ecosystem. Remember it’s effectively a charity. 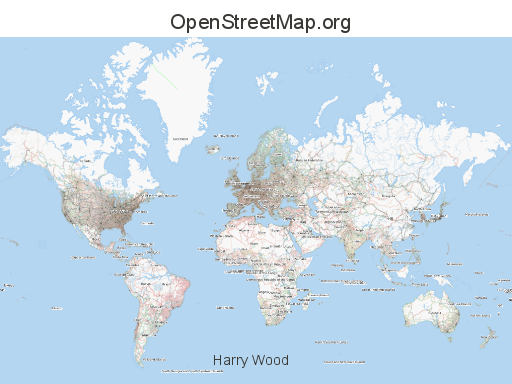 When you help OpenStreetMap you’re doing a good thing. Map images cc-by-sa2 OpenStreetMap.org contributors. Congrats on a nice set of slides, I especially like the ones about the ecosystem, which is something onlookers usually have a hard time understanding.